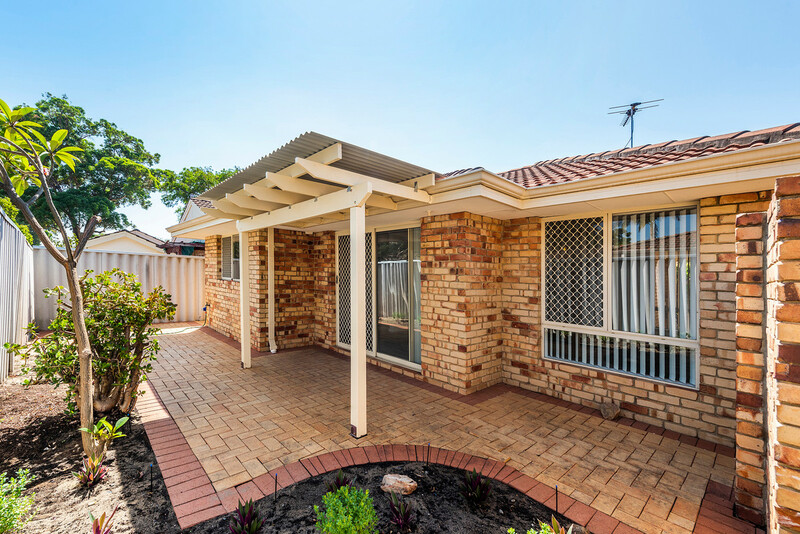 THE OWNERS HAVE SAID, “GET IT SOLD”! 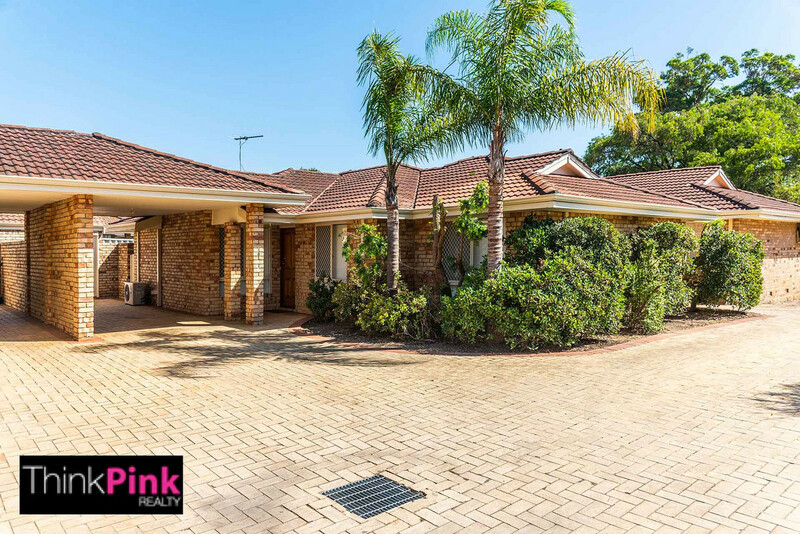 Price reduced by $11000.00, this is undoubtedly the best value Villa in Rivervale. 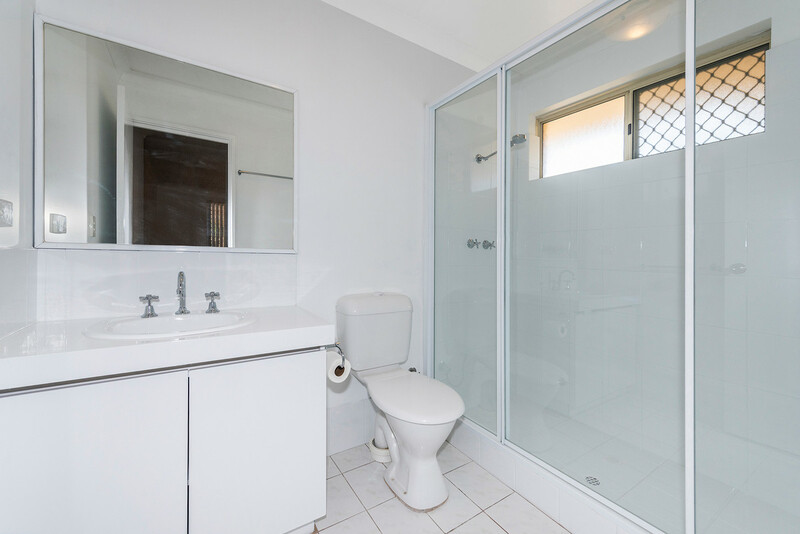 Our instructions are clear, so bring us your offer on this bargain priced and beautifully presented property. 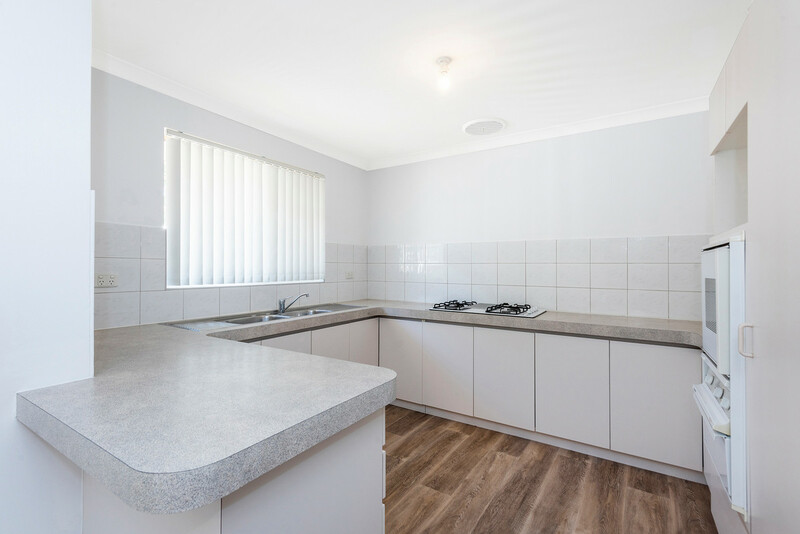 With a wonderful makeover now complete, this lovely Villa now presents as good as new. 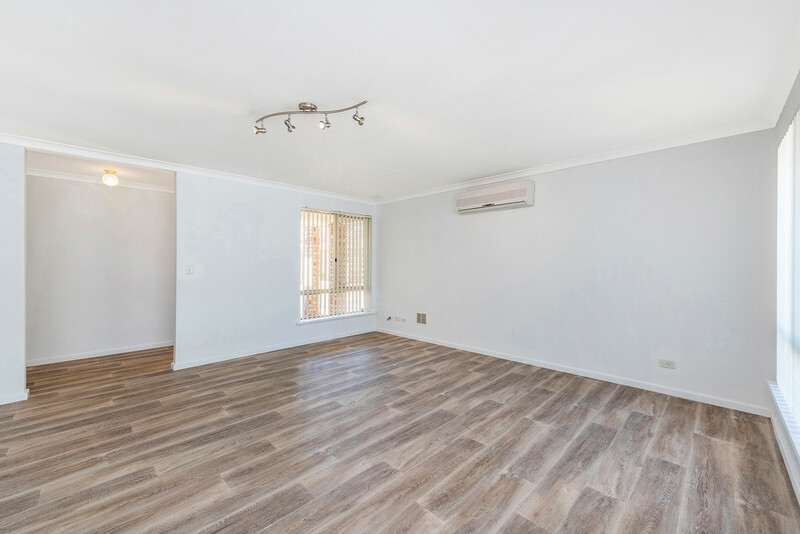 Featuring a spacious and functional floor plan the property is ready to move straight into, with absolutely nothing to do. 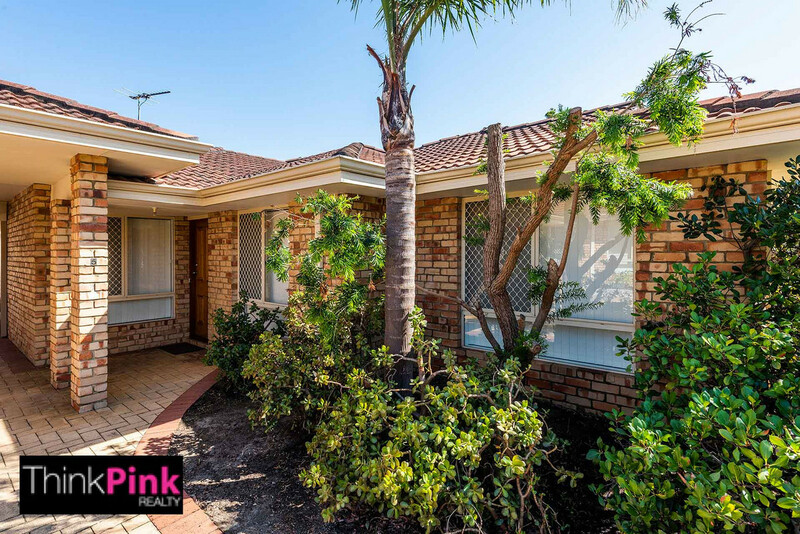 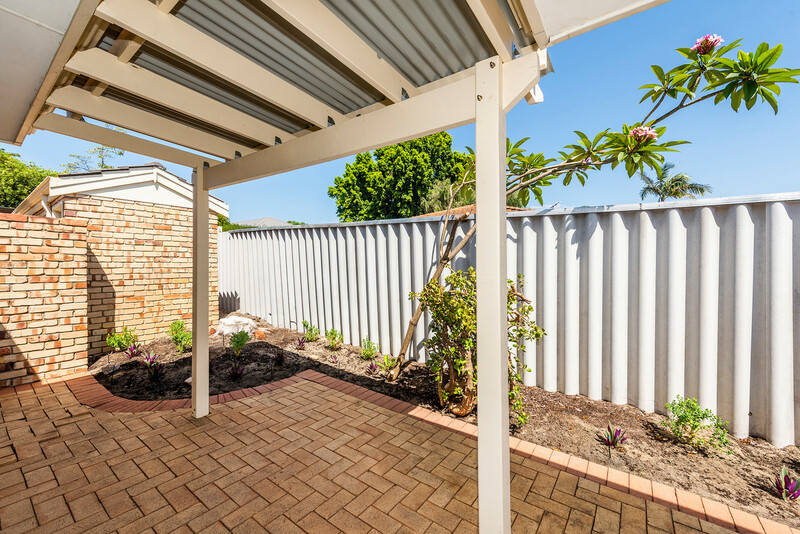 Perfectly positioned toward Rivervale’s top end and in a whisper quiet Villa complex with lovely neighbors, this beauty could be the one you’ve waited for. 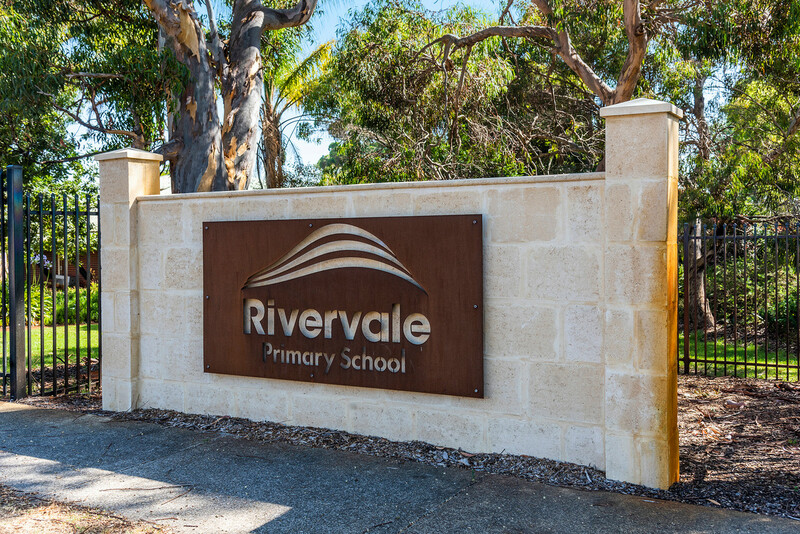 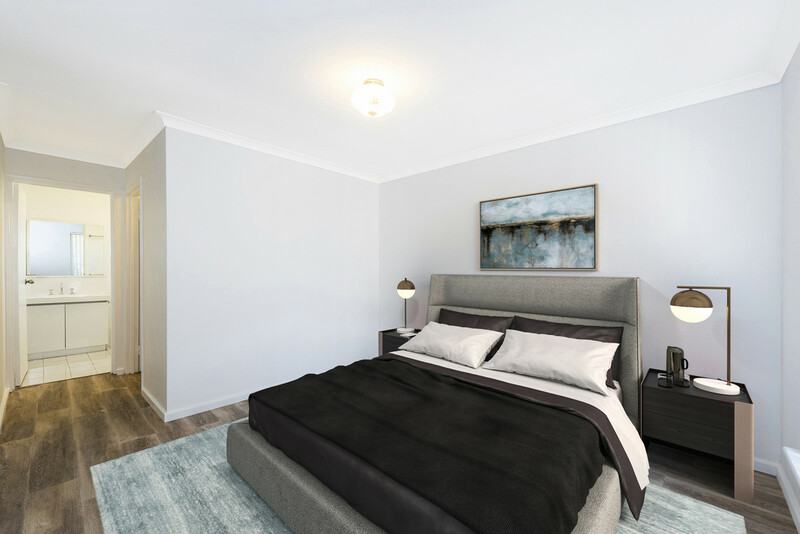 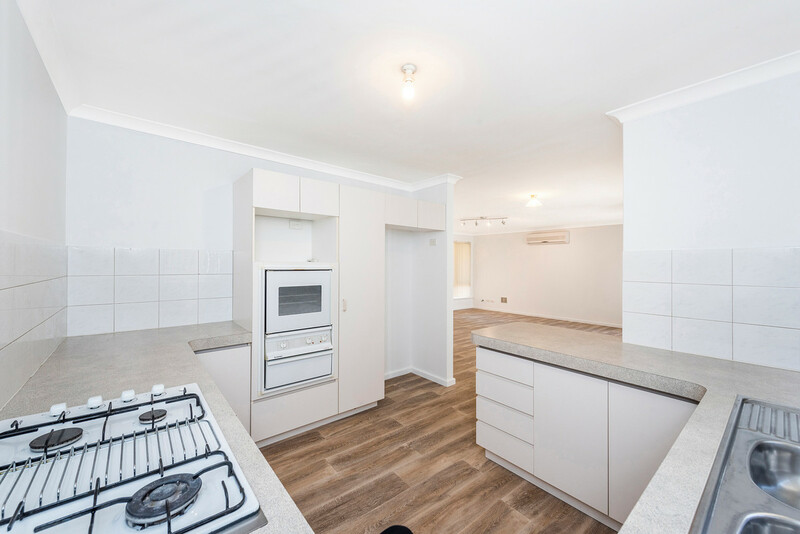 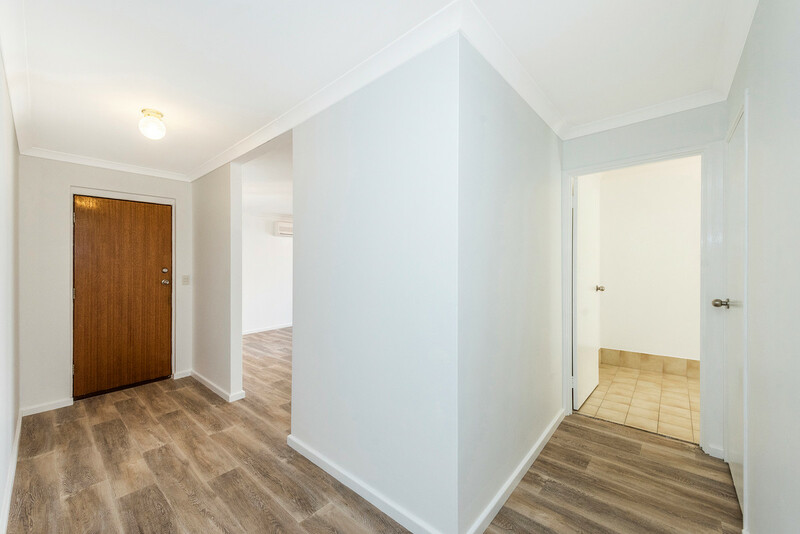 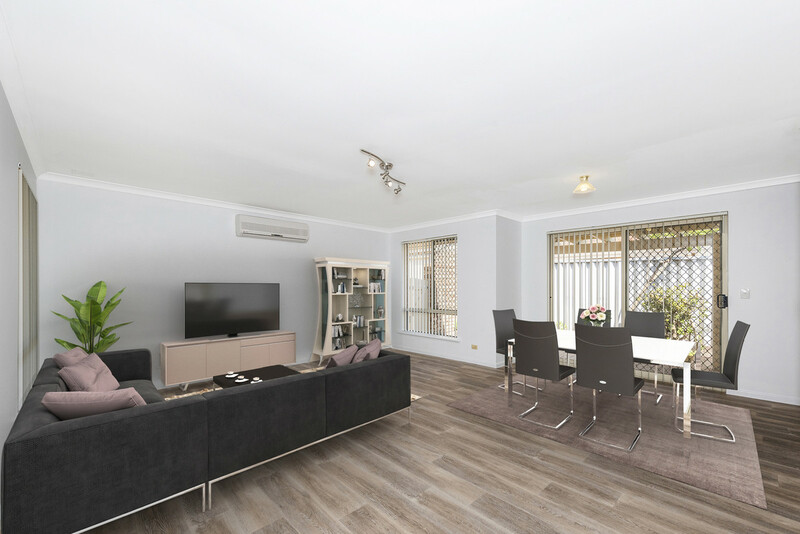 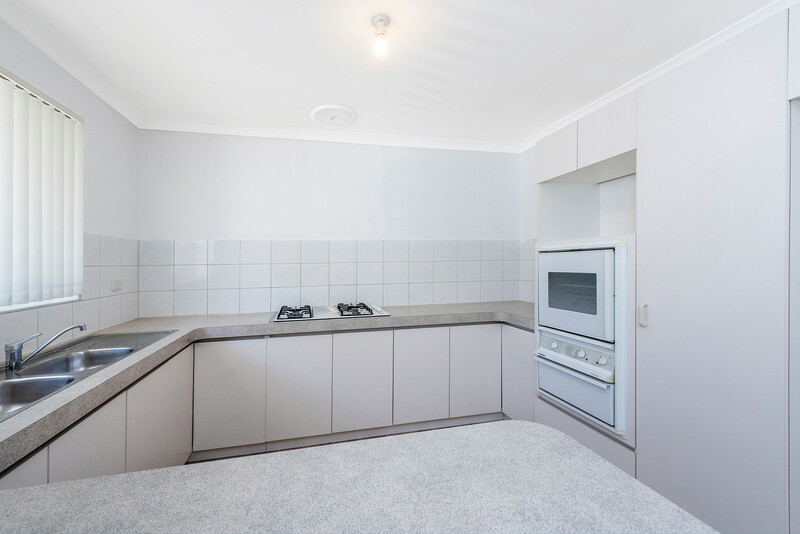 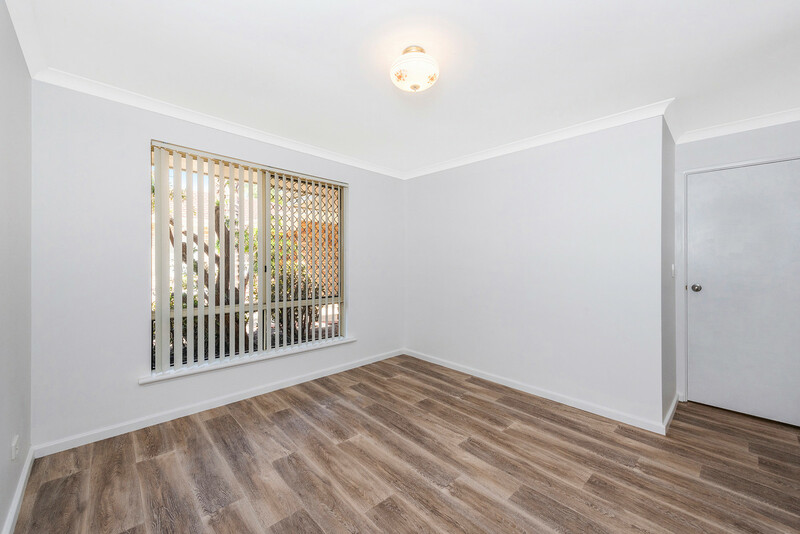 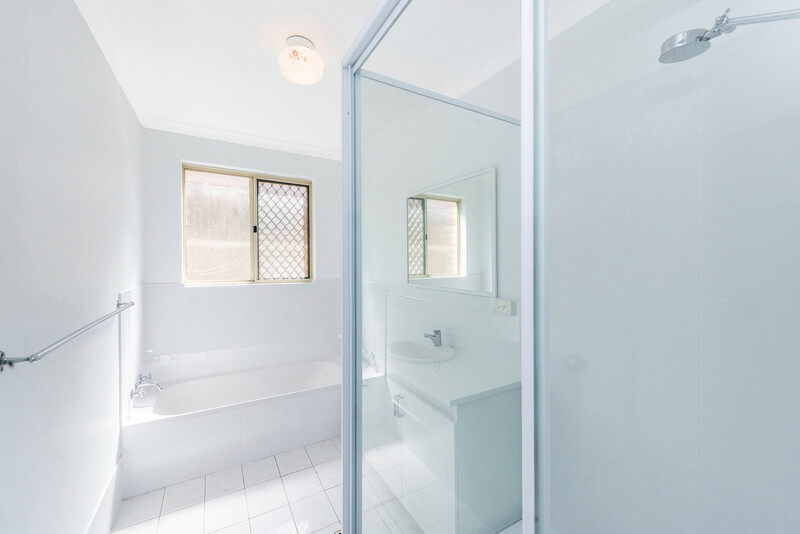 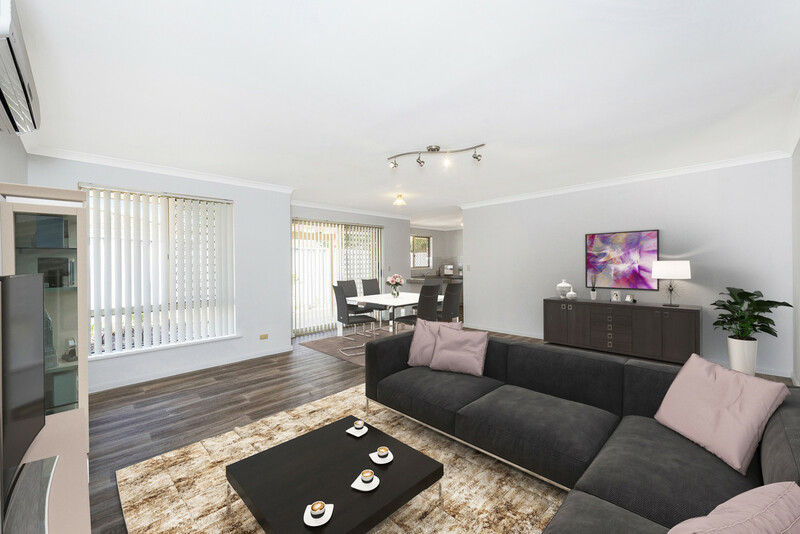 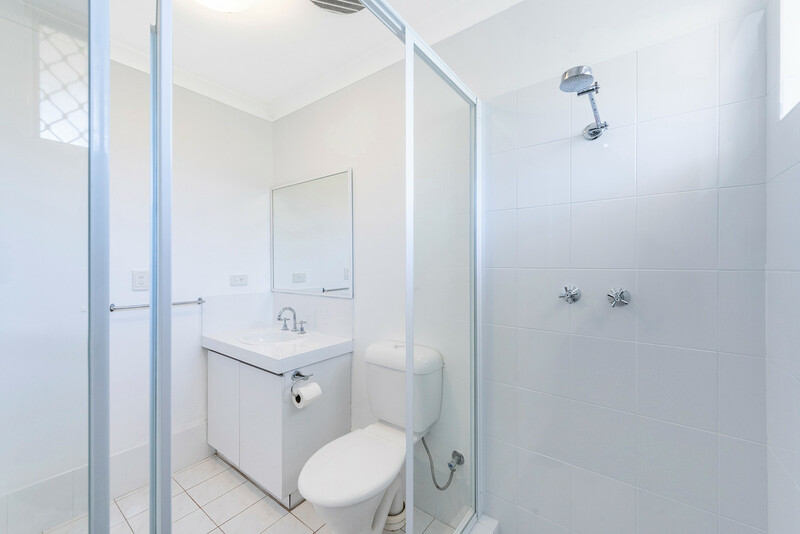 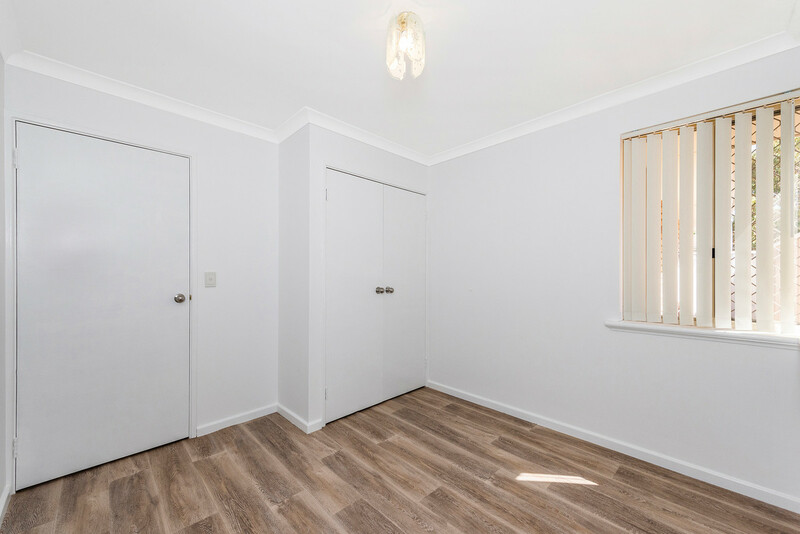 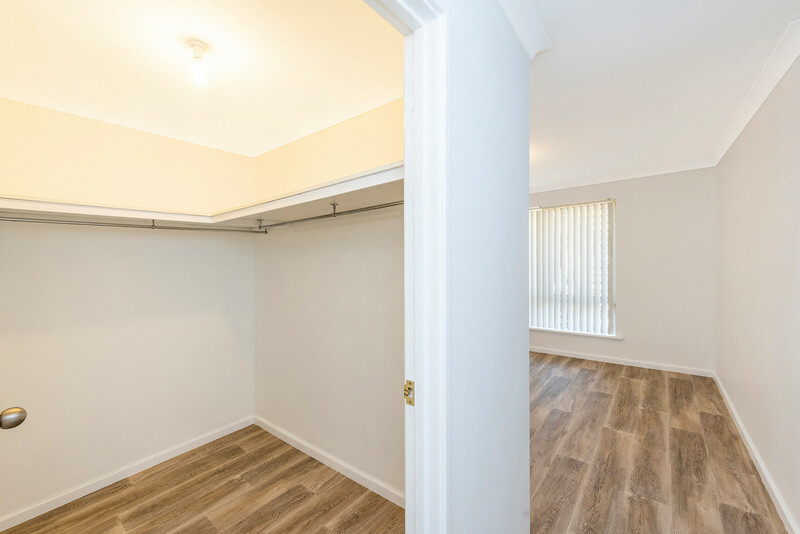 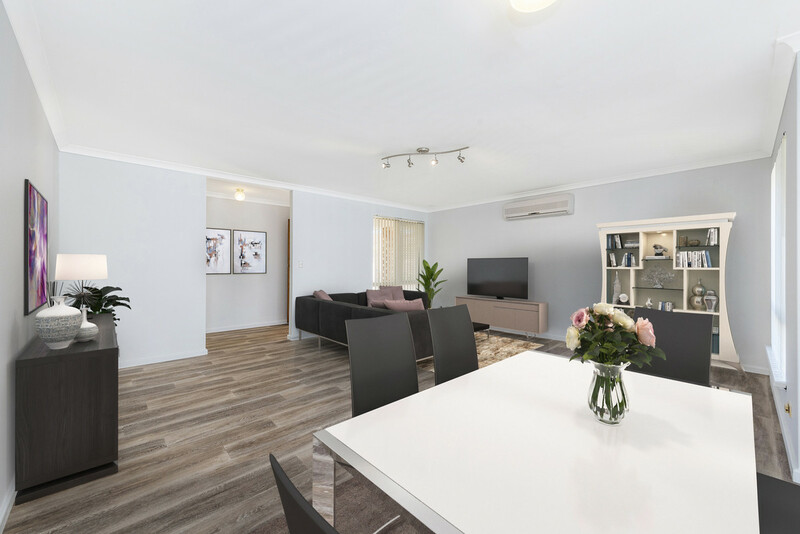 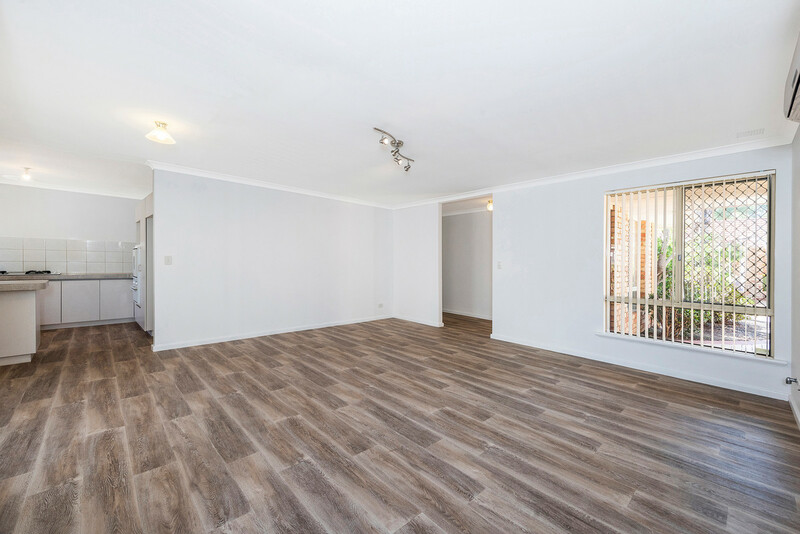 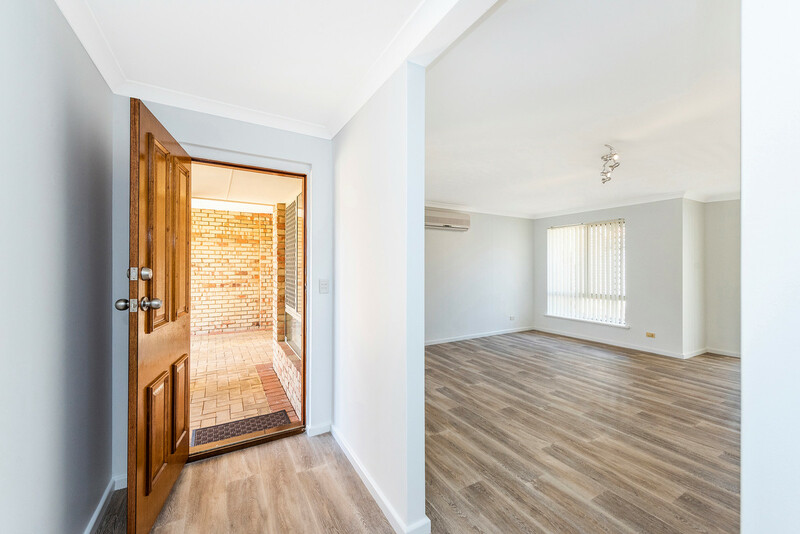 Situated close to Rivervale Primary, the newly refurbished and extended Belmont Forum and just minutes to the River, Optus Stadium, the CBD and Perth Airports you’re central to everything here. 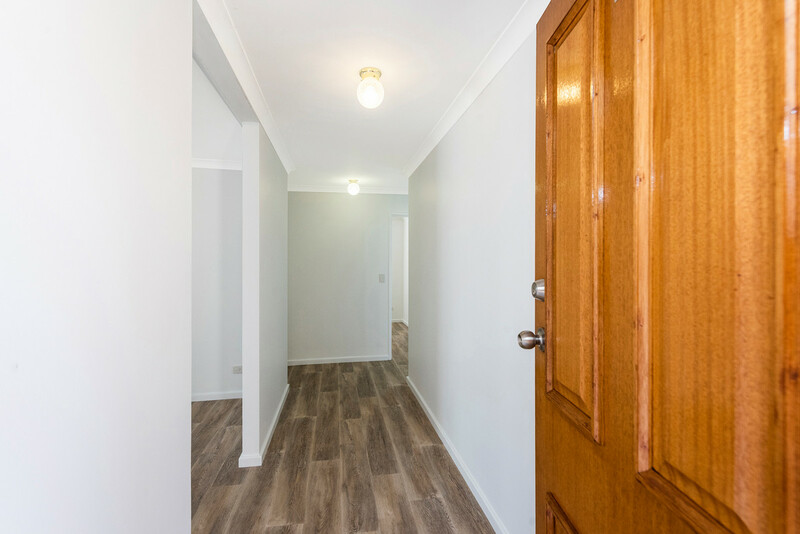 If you’re a first home Buyer, a downsizer or just looking for the ultimate in affordable easy care living, then look no further. 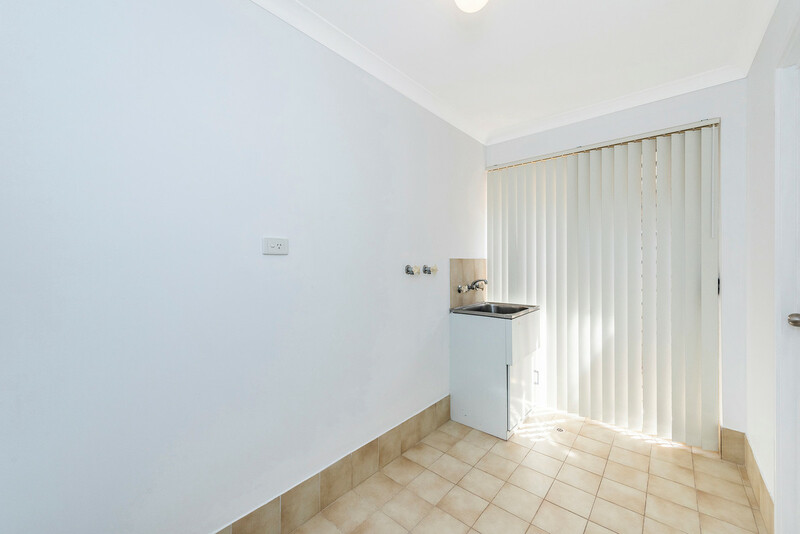 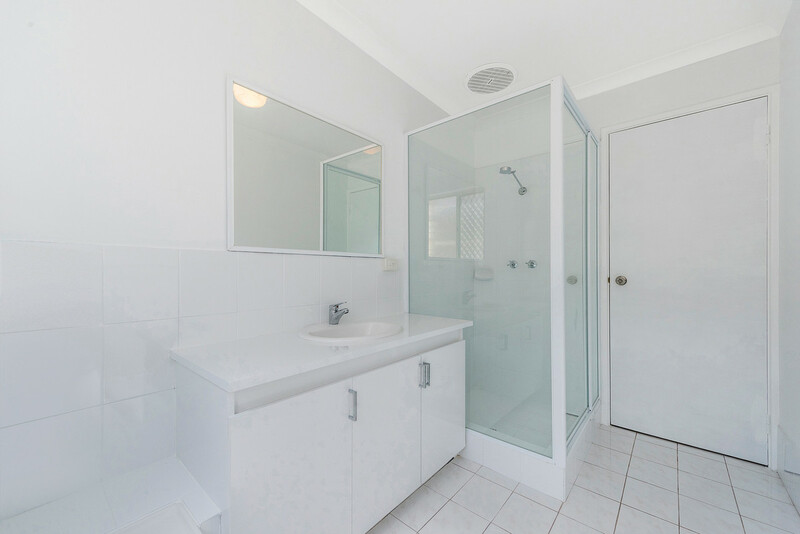 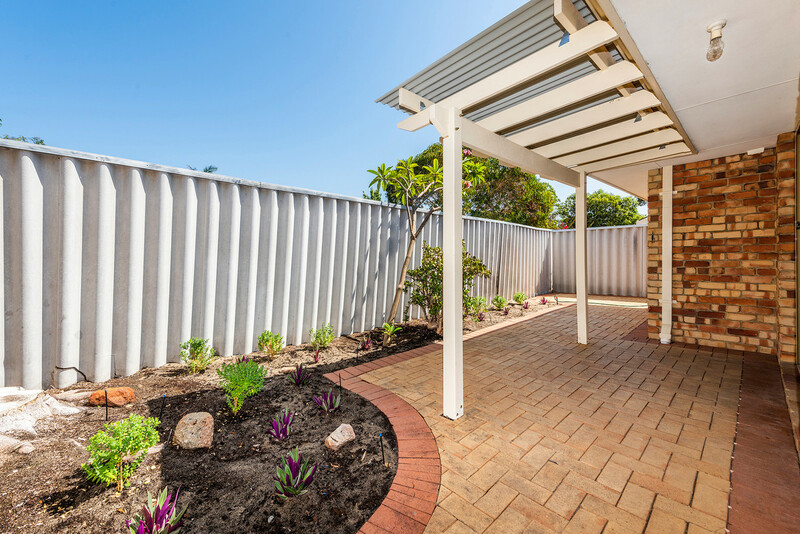 Make your appointment to view today and avoid disappointment by calling Glenn on 0429991896 or Ally on 0403273932.